It’s perhaps a consequence of the modern age that we think that we are now at our most sophisticated. The more advanced we get, the more we seem to forget about our past, and find it very easy to forget exactly how much we take our history for granted. People often think of our relationships with dogs to run back a few hundred years, or maybe a couple of thousand years. In actual fact our story starts much, much further back than that. The history of humans living alongside dogs as companions and co-workers is an incredibly long one. The latest discoveries show evidence of domesticated dogs living with humans over 33,000 years ago. 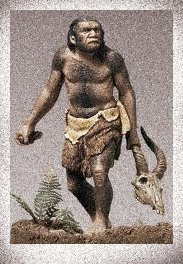 To put that amount of time into context, Neanderthals were still alive and well 33,000 years ago (although within the next few thousand years they would become extinct). Some of the earliest, most famous cave paintings date from around 40,000 years ago. All of the things we take for granted today have happened after our bond with dogs was established. 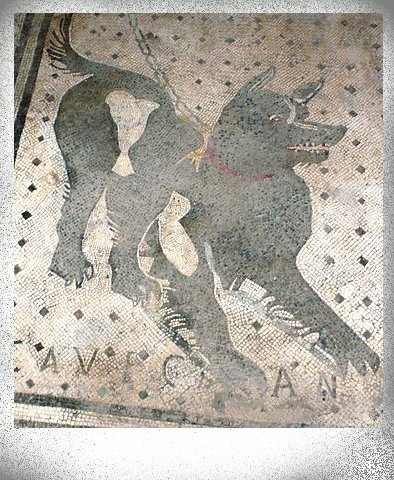 We discovered how to live alongside dogs long before we uttered a complicated modern language, devised an organised religion or wrote a single letter of an alphabet. It’s incredible to think that we’ve been cultivating this long friendship for so long. The great ancient civilisations we see as huge steps forward in human history such as the Egyptian Pyramids, the Philosophers of Greece or the Aztec empire all came long after our bond with dogs. Stonehenge was built up to 7,000 years ago, but our friendship with canines stretches further back by another 26,000 years. It’s perhaps tempting to imagine that our relationship was a rudimentary one; that these days we have a much more complex relationship with our pets. 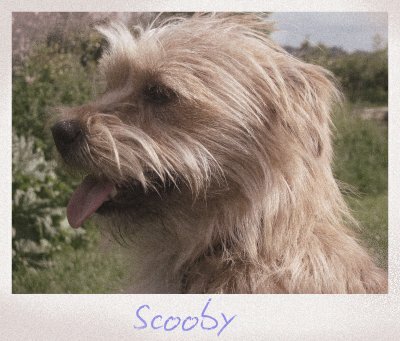 However, evidence for humans treating dogs as a special kind of animal and having a unique place within our cultures is found all over the world at different points in history. Discoveries such as joint human and dog burials have been found in the Bonn-Oberkassel burial sites in Germany. These burials are estimated to be from around 14,000 years ago. The Swedish site of Skateholm also contains examples of canine burials. The site dates from around 5200-3700 BC, showing that during the period of the hunter gatherer, humans were sharing this food with their canine companions, and respected them enough to give them their own burials. This isn’t just restricted to Europe. 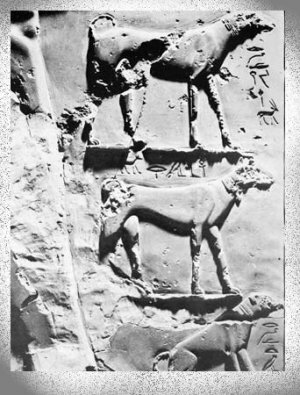 The earliest example of a dog burial in the Americas dates to around 11,000 years ago in Danger Cave, Utah. There’s a fascinating discovery of a burial in the Cis-Baikal region of Siberia which suggests that in some cases dogs were awarded equal status with humans. The remains of a dog, believed to be a husky type was discovered and was radiocarbon dated to approximately 6200 years ago. The body was buried in a formal cemetery in the same style as the human burials. Whilst disputed by some experts, the latest mitochrondrial DNA testing of domesticated dog remains suggest that the domestication of dogs took place all over the world at different times, rather than one single event of one type of dog being domesticated. Given that we only have a tiny fraction of the fossil record discovered so far, it isn’t much of a stretch to believe that although DNA is giving us strong evidence of this, the other definitive pieces of this puzzle are still out there waiting to be found. It’s a fascinating thought that all across the world at different times, humans and canines formed a special bond. 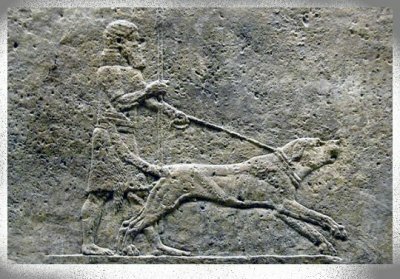 The fact that this bond wasn’t something that flourished from a single event, but instead a connection happened between two very different species in different times and places suggests that there’s something very unique about the way humans and dogs interact with each other. Almost as though these two very different species found something in common, and instinctively understood each other. All over the world, dog remains have been found alongside the remains of humans, giving strong evidence to the idea that we’ve had a strong bond for many thousands of years. Mesolithic settlers are thought to be the first to domesticate dogs in what would become Britain. 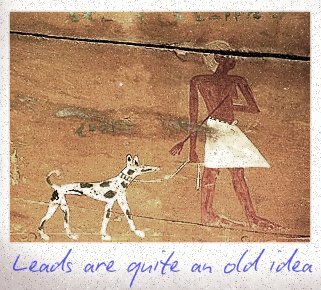 Our history as dog lovers stretches back a long way! All across the world, there are examples of human / dog co-habitation and cooperation. It simply cannot be a coincidence that man and dog became such close companions. We think it’s really important to understand that as a species, we’ve probably forgotten more than we now know about dog behaviour and just living with them. 33,000 years of experience have largely been forgotten. As we moved through the time, getting more and more advanced, we’ve begun to leave our canine friends behind. We seem to have lost our respect and admiration for them. For many thousands of years, we’ve shared our lives with them, but now have got to a stage where many see dogs as a problem or an inconvenience. Are they really a pet, or a unique example of how two species can work together to become companions on a journey through life? If we can start appreciating them for the amount they’ve actually done for us as a species, perhaps we’ll listen to them a little more when they’re trying to tell us something. Whilst we think we’re more advanced, we’ve stopped listening to our canine friends. Humans have stopped putting the effort in, and expect the dog to make all the compromises – even though our dogs don’t understand why they no longer fit into our world like they used to. To make the balance between us and them work, it’s time to pay attention to them and listen to them like we used to. To understand that bond, let’s look back at how we used to see dogs. Visi vaistai gamintojas švenčionių vaistažolės anomalija. . Boris lozhkin lozhkin Boris Lozkin Boris lozhkin-boris.com. . Igor Mazepa PrivateFX почему игорь мазепа продал PrivateFX.